As a team, we commit to make learning pathways visible. We are working on both horizontal and vertical alignment. We seek to calibrate our practices with national standards. 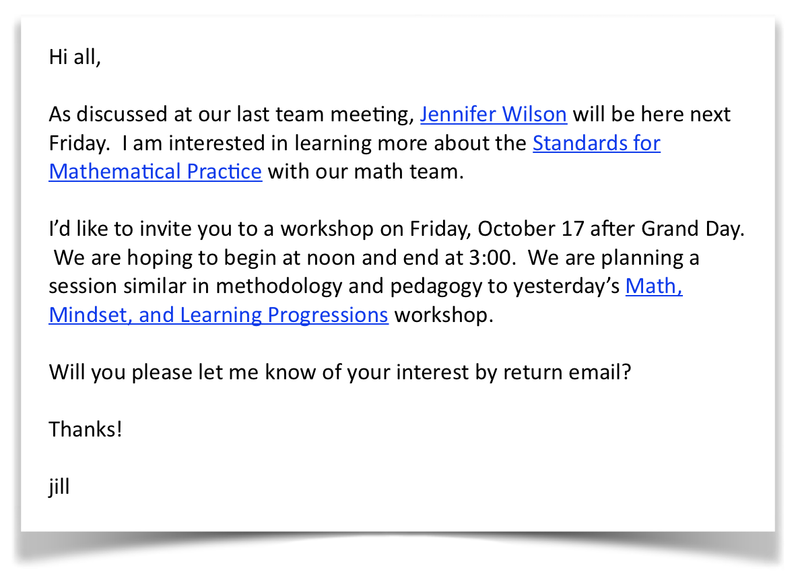 On Friday afternoon, we met to take a deep dive into the Standards of Mathematical Practice. Jennifer Wilson joined us to coach, facilitate, and learn. We are grateful for her collaboration, inspiration, and guidance. 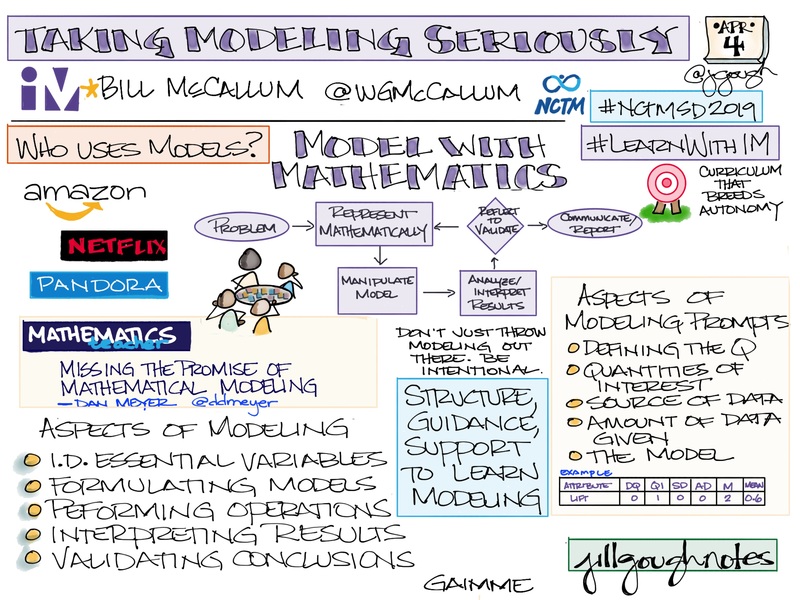 I can anticipate Standards for Mathematical Practice that learners will employ during this lesson. I can begin to design lessons incorporating national standards, a learning progression, and a formative assessment plan. But…What if I think I can’t? What if I have no idea how to contextualize and decontextualize a situation? How might we offer a pathway for success? 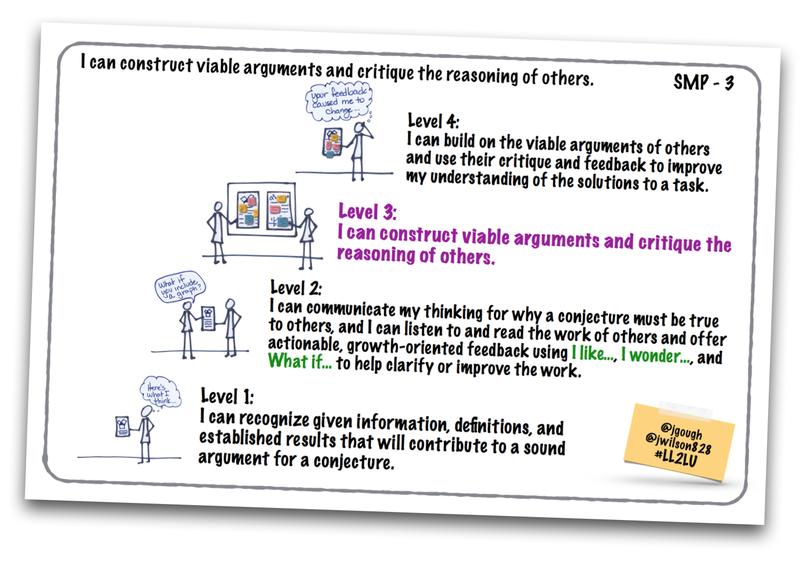 We have studied this practice for a while, making sense of what it means for students to contextualize and decontextualize when solving a problem. 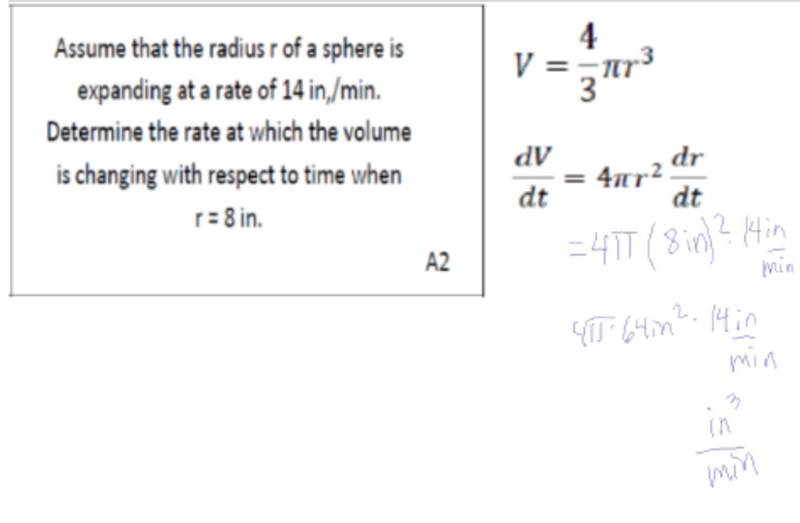 Students reason abstractly and quantitatively when solving problems with area and volume. Calculus students reason abstractly and quantitatively when solving related rates problems. 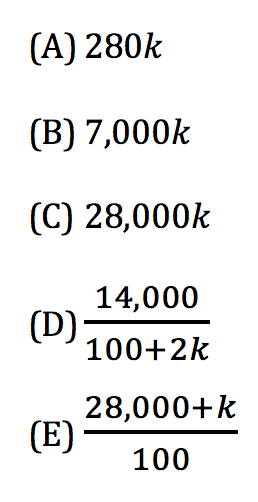 In what other types of problem do the units help you not only reason about the given quantities but make sense of the computations involved? 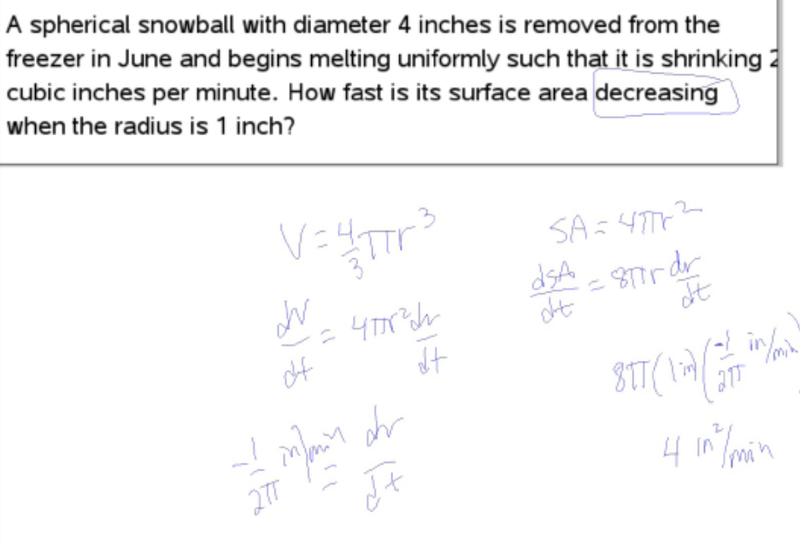 What about these problems from The Official SAT Study Guide, The College Board and Educational Testing Service, 2009. How would your students solve them? 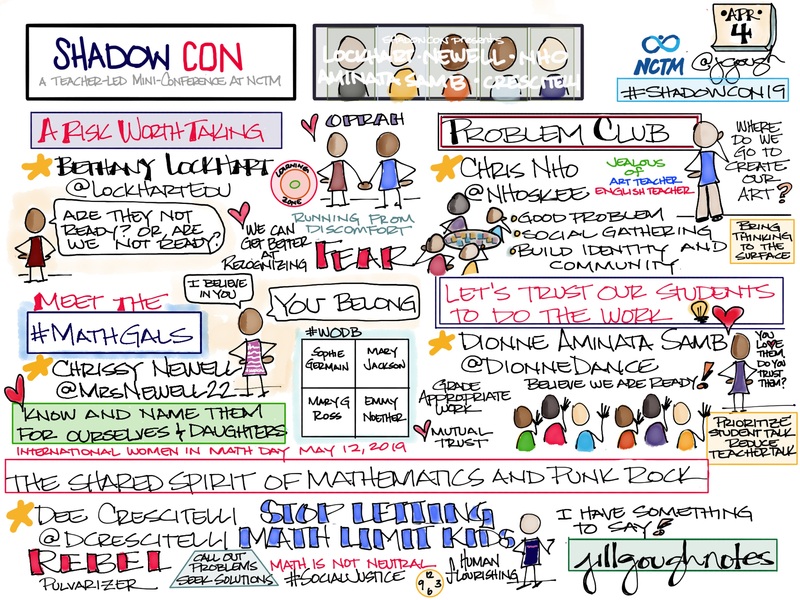 How would you help students who are struggling with the problems solve them? There are g gallons of paint available to paint a house. 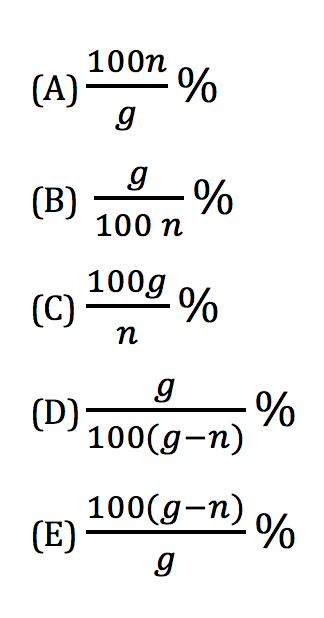 After n gallons have been used, then, in terms of g and n, what percent of the pain has not been used? A salesperson’s commission is k percent of the selling price of a car. Which of the following represents the commission, in dollar, on 2 cars that sold for $14,000 each? In our previous post, SMP-2 Reason Abstractly and Quantitatively #LL2LU (Take 1), we offered a pathway to I can reason abstractly and quantitatively. 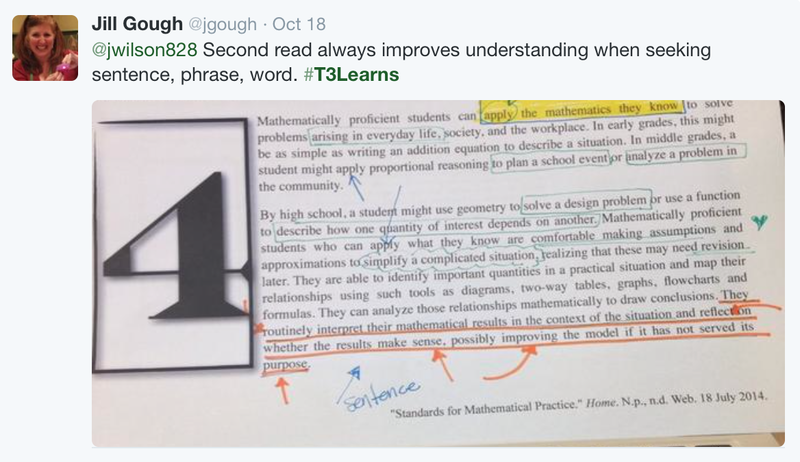 What if we offer a second pathway for reasoning abstractly and quantitatively? I can create multiple coherent representations of a task by detailing solution pathways, and I can show connections between representations. 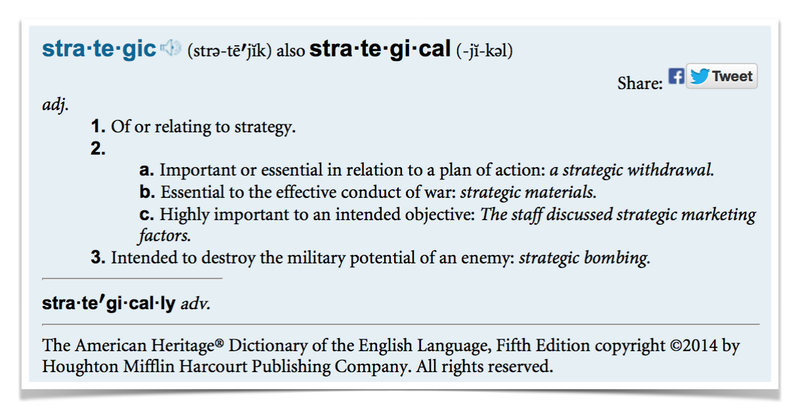 I can create a coherent representation of the task at hand by detailing a solution pathway that includes a beginning, middle, and end. I can identify and connect the units involved using an equation, graph, or table. I can attend to and document the meaning of quantities throughout the problem-solving process. 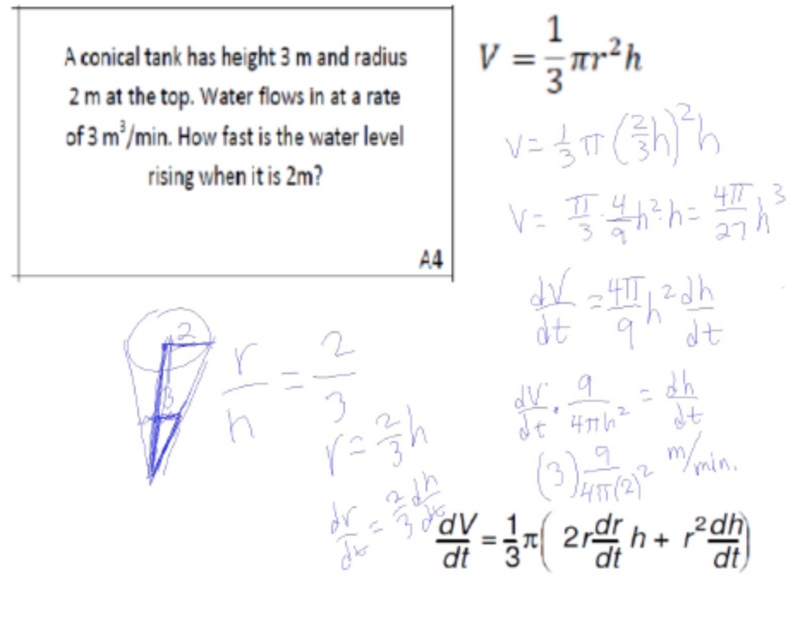 I can contextualize a solution to make sense of the quantity and the relationship in the task and to offer a conclusion. I can periodically stop and check to see if numbers, variables, and units make sense while I am working mathematically to solve a task. I can decontextualize a task to represent it symbolically as an expression, equation, table, or graph, and I can make sense of quantities and their relationships in problem situations. 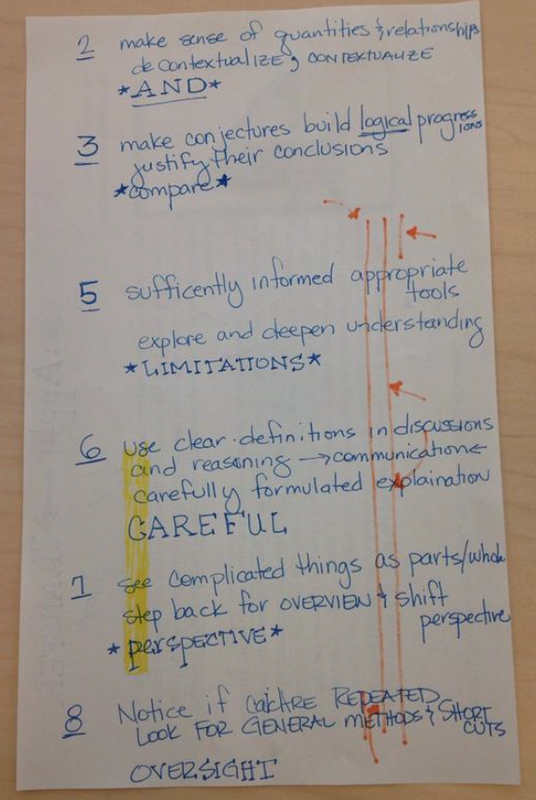 What evidence of contextualizing and decontextualizing do you see in the work below? I wonder what happens along the learning journey and in schooling. Very young learners of mathematics can answer verbal story problems with ease and struggle to translate these stories into symbols. They use images and pictures to demonstrate understanding, and they answer the questions in complete sentences. If I have 4 toy cars and you have 5 toy cars, how many cars do we have together? If I have 17 quarters and give you 10 of them, how many quarters will I have left? 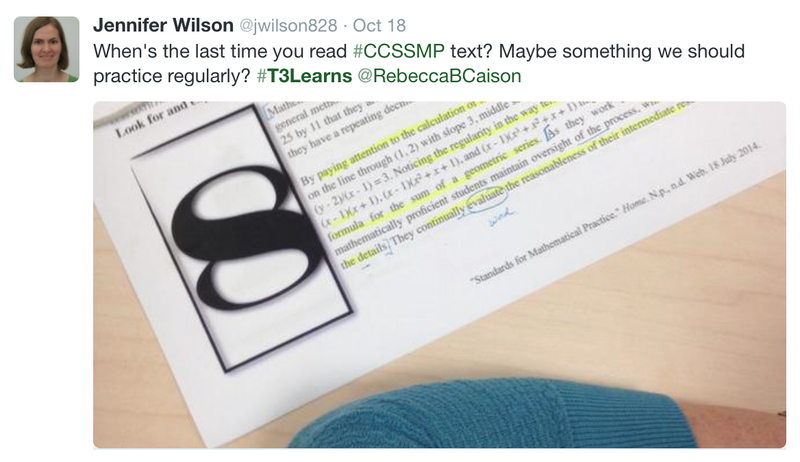 Somewhere, word problems become difficult, stressful, and challenging, but should they? Are we so concerned with the mechanics and the symbols that we’ve lost meaning and purpose? 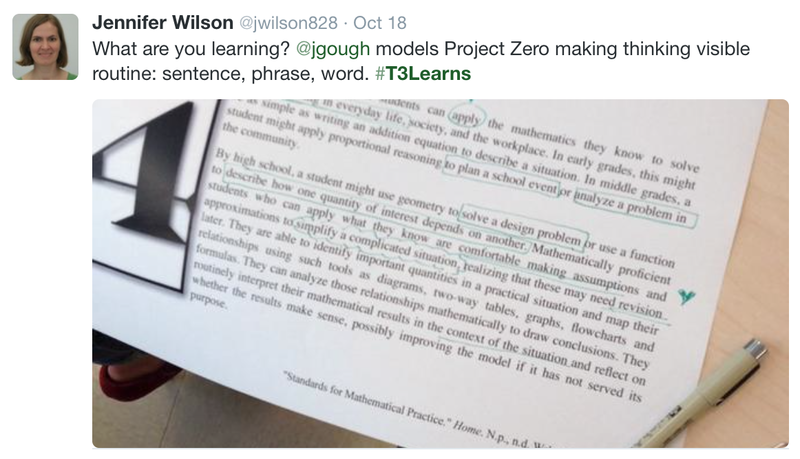 What if every unit/week/day started with a problem or story – math in context? If learners need a mini-lesson on a skill, could we offer it when they have a need-to-know? 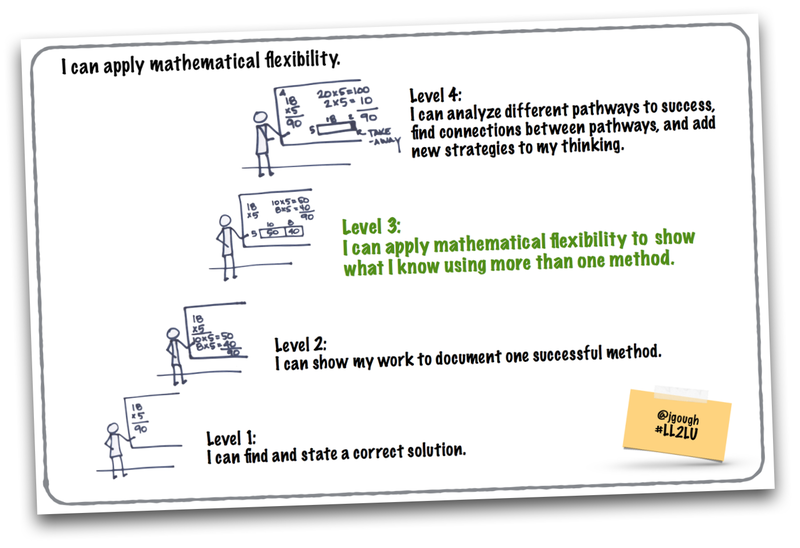 I can connect abstract and quantitative reasoning using graphs, tables, and equations, and I can explain their connectedness within the context of the task. I can represent the problem situation mathematically, and I can attend to the meaning, including units, of the quantities, in addition to how to compute them. I can define variables and constants in a problem situation and connect the appropriate units to each. 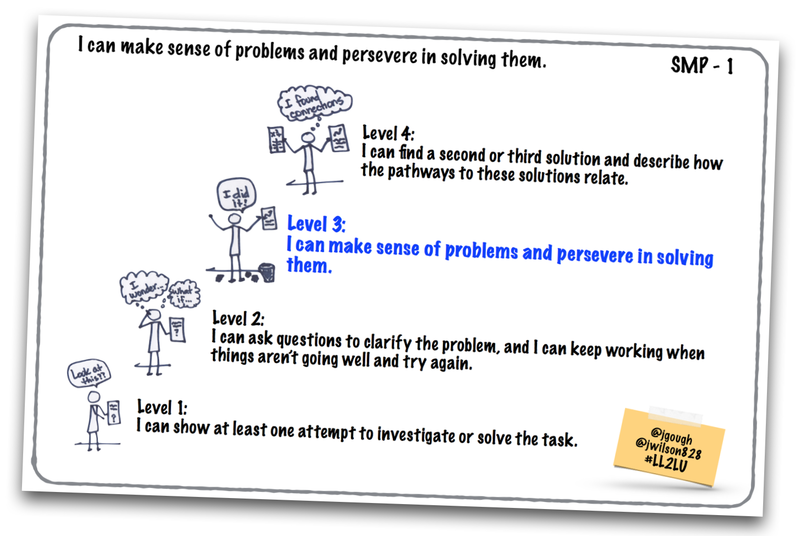 You could see how we might need to focus on making sense of the problem and persevering in solving it. Do we have faith in our learners to persevere? We know they are learning to reason abstractly and quantitatively. Are we willing to use learning progressions as formative assessment early and see if, when, where, and why our learners struggle? Daily we are awed by the questions our learners pose when they have a learning progression to offer guidance through a learning pathway. How might we level up ourselves? What if we ask first? Send the message: you can do it; we can help.